Green Beauty. For All Skin Tones. 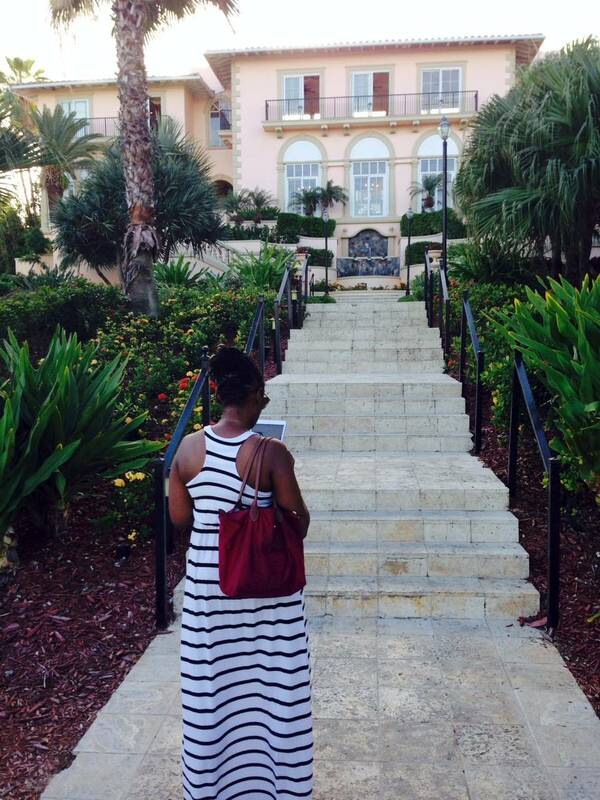 Chidi Beauty is a faith-based, holistic, luxury beauty and lifestyle blog. Chidi Beauty is a place for women of colour, especially black women, to celebrate our beauty, though all are welcome here. “Chidi” is an Igbo word whose literal translation is “God exists.” It is invoked as a reminder of God’s presence. “Beauty” commonly refers to the way someone or something looks. It also describes the category of products that we have used, seemingly since the beginning of time, in furtherance of our quest to decorate, alter or improve our appearance. Chidi Beauty is God-inspired, holistic beauty. 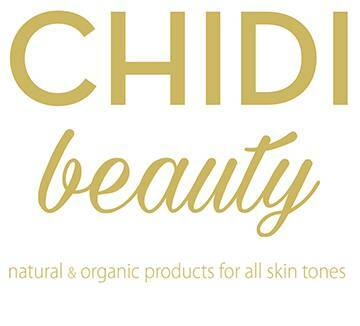 Chidi Beauty concerns natural and organic beauty products that are free of toxins and harmful chemicals. Here, clever marketing and pretty packaging are no substitute for clean, effective ingredients. At Chidi Beauty, we want to help you make more informed, healthier choices. We want to find products that “work” for women of colour. Whether it is a description of a product’s smell, pictures of what it looks like applied to skin, or information about the ingredients, Chidi Beauty aims to investigate those unanswered questions that all of us have when deciding whether to invest in a product for the first time. That way, we can find high quality, effective and truly luxurious beauty and skin care products, not simply nice packaging that contains fillers and cheap ingredients. I don’t drink coffee, but I like the way it smells. Clean beauty aficionado, but not a purist. Attorney, but not your attorney.